Stunning Custom Built Home in the heart of South Tampa! 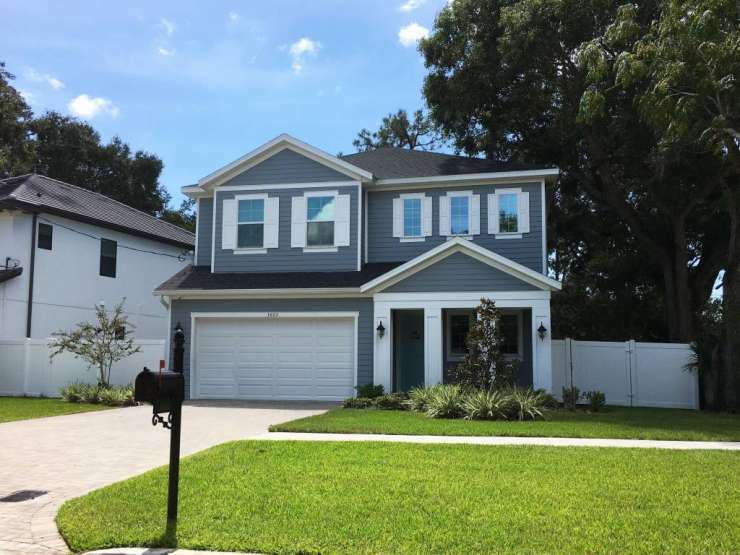 Featuring 4 bedrooms, a Den, a bonus room, and 3.5 bathrooms! This fully upgraded home was custom designed from start to finish. Melissa assisted her buyers with selecting a builder, locating a lot/homesite, assisted with floor plan selection & design, etc. Contact Melissa for more details on how she can help you purchase your next custom home!